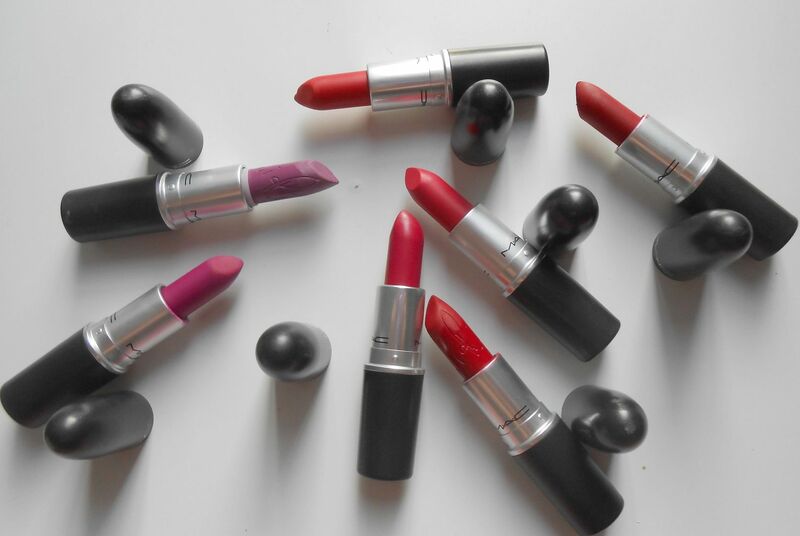 The MAC Retro mattes are some of the driest lipsticks around, I think. 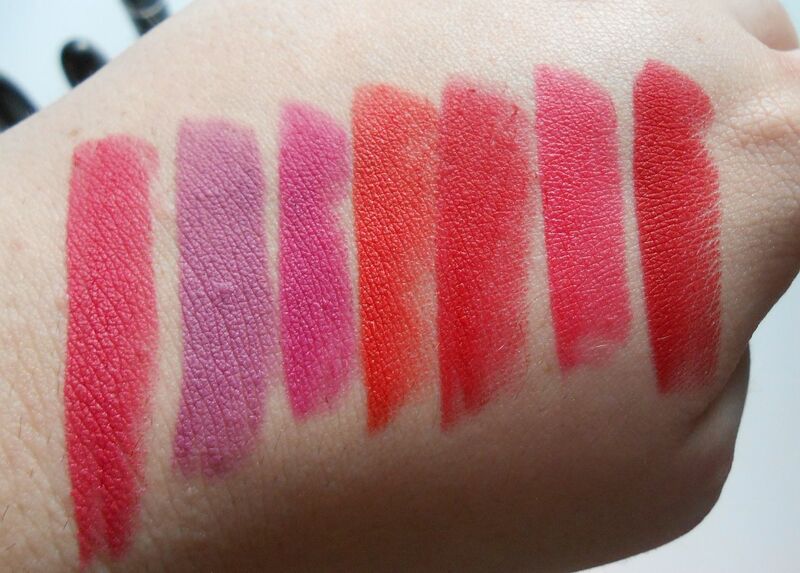 If you want a lip product to stick around for absolutely ages then these are definitely worth checking out. LUSH review; Shoot for the stars!